A single vaquita surfacing in the Sea of Cortez. Photo by Thomas Jefferson. The world’s most endangered marine mammal is racing towards extinction. 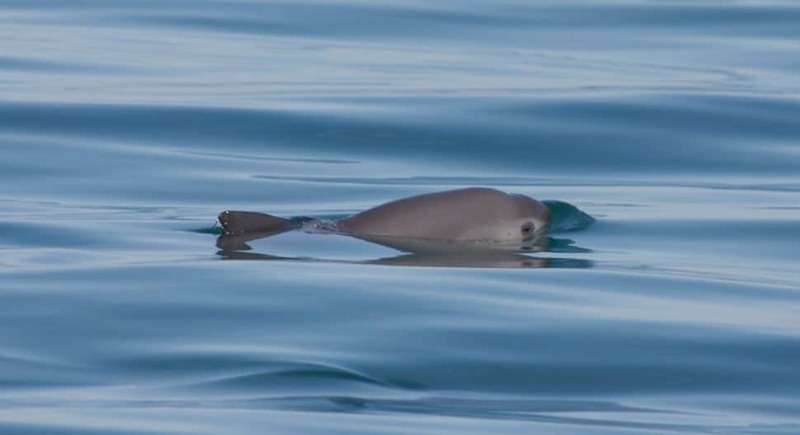 It is very likely that only about 30 individuals of the small porpoise remain according to a report published today by the International Committee for the Recovery of the Vaquita (CIRVA). The team of international experts met in California last November to discuss the latest developments and plan the next steps in a conservation effort that has already lasted decades. But the scientists had nothing positive to share. The analysis of acoustic monitoring data found that nearly half the population had been lost between 2015 and 2016. 90% of the population has disappeared since 2011. To put these numbers in perspective: The current estimate of 30 individuals represents just 5% of the population estimated to exist in 1997, when about 600 individuals were believed to remain. The vaquita can only be found in Mexico’s Gulf of California where high levels of illegal fishing with gill-nets for the totoaba continue to be responsible for the rapid decline. Worldwide, illegal, abandoned or derelict fishing gear kills about 300,000 whales, porpoises and dolphins every year and is absolutely deadly for the vaquita, whose small population cannot sustain any losses. In its report, CIRVA reiterated its urgent plea for the Mexican government to move quickly towards a permanent ban of all gill-nets from the vaquita habitat and for it to be cemented in law before the current ban expires in April 2017. The committee also called for the legal curvina fishery to be closed as this fishery is known to have been used as a cover for illegal fishing in the past. CIRVA also called for stronger enforcement actions and the arrest and prosecution of offenders. Despite all efforts to remove gill-nets from the range of the vaquita, it is clear though that the rapid decline of the species has continued and worsened over the last couple of years. None of the Mexican government’s emergency actions have so far been successful, and conservationists are scrambling to prevent extinction, which is now almost inevitable. While efforts continue to remove gill-nets from the vaquita’s habitat, scientists are now planning to proceed with a plan to capture some individuals to examine whether vaquita can survive in a captive environment. The goal is to set up a temporary sanctuary to allow the species to survive in a safe habitat free of gill-nets until its natural habitat is deemed safe for their return. 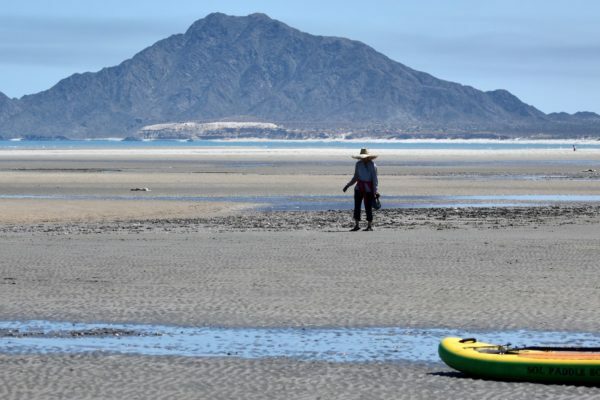 There is no illusion that capturing and housing vaquita will be difficult, but at the same time there is consensus that chances for the vaquita to survive in the wild while illegal fishing continues are equally dim. Two of the vaquita’s closest relatives, finless and harbour porpoise, have been kept successfully in captivity for years. 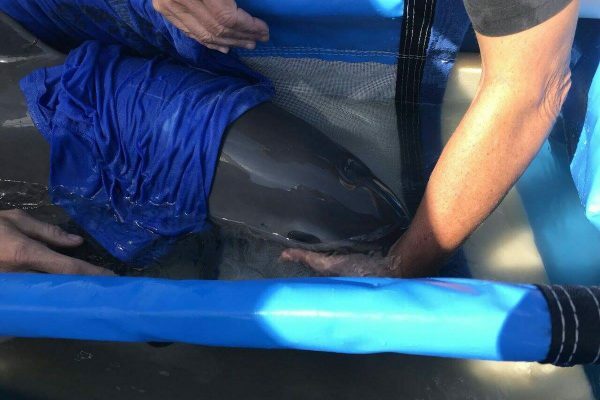 A conservation effort for the Yangtze finless porpoise saw several individuals captured and moved to a safe habitat, where the population has grown to healthy numbers. The vaquita is facing more difficult odds though as there are very few animals left to capture; they are difficult to find, none have ever been held in captivity and it is uncertain whether there are enough animals to sustain a healthy captive population. This latest effort is set to begin in spring. A team of international experts has already been assembled. CIRVA (2017). Eighth Meeting of the Comité Internacional para la Recuperación de la Vaquita. . Please help us spread the word about the world's most endangered marine mammal with the symbolical adoption of a vaquita. 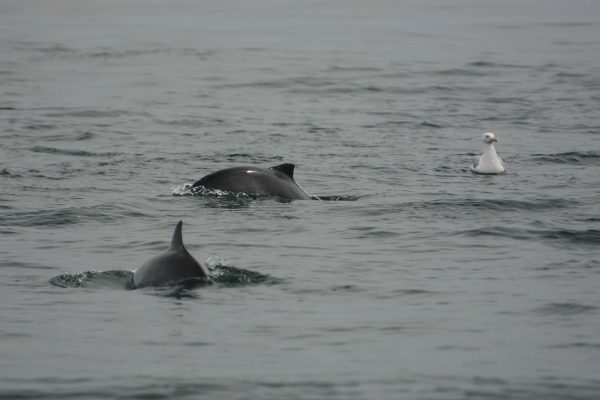 Donations through our symbolic adoption program are used to support research on porpoises, education and conservation efforts.